Keeping kids well fed is a subject that Betty is passionate about. Keep reading for more tips and tricks on keeping little ones full of energy, even when mom and dad are low on time. Breakfast may be the most important meal of the day, but it can also be one of the hardest to get done before dashing out the door. Until now that is! With Betty’s tips for make-ahead breakfasts, you can get kids off to a good start without anyone missing the bus. And with the time you save, you might just be able to chuck a few ingredients into the slow cooker, so you can come home to a warm dinner! While we love sitting down to a homemade meal every evening, the reality is there’s not always enough time in the day. That’s why we love stocking the fridge and freezer with make-ahead meals. Whether it’s a homemade frozen burrito kids can microwave themselves or a batch of frozen crispy chicken cutlets that just need reheating, Betty’s got all the make-ahead meals to get kids fed on crazy days. Another excellent way to save dinner is with an easy-as-can-be one-pot recipe. And next time you’re staring blankly into what seems to be a bare pantry, don’t despair. You’d be surprised at the delicious dinners you can produce when you hack your can of soup, transform some Tex-Mex basics or grab your box of Bisquick. Betty’s also got plenty of ways you can remake the remains of yesterday’s rotisserie chicken or Sunday’s roast! 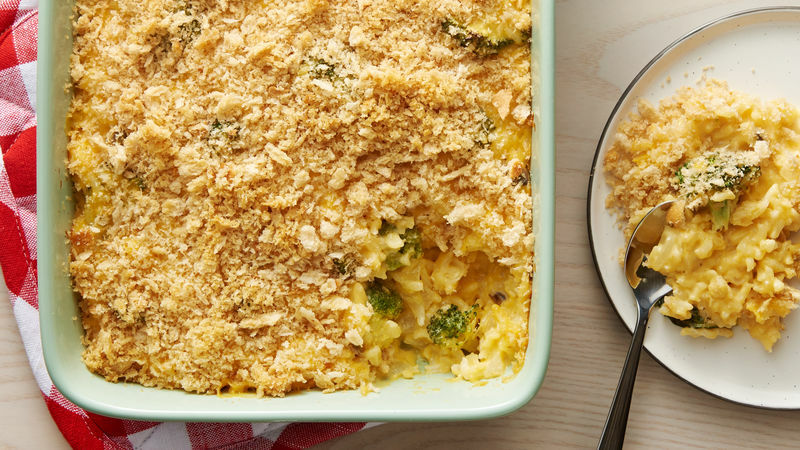 For even more ideas on keeping kids fed, check out the rest of our dinner recipes.